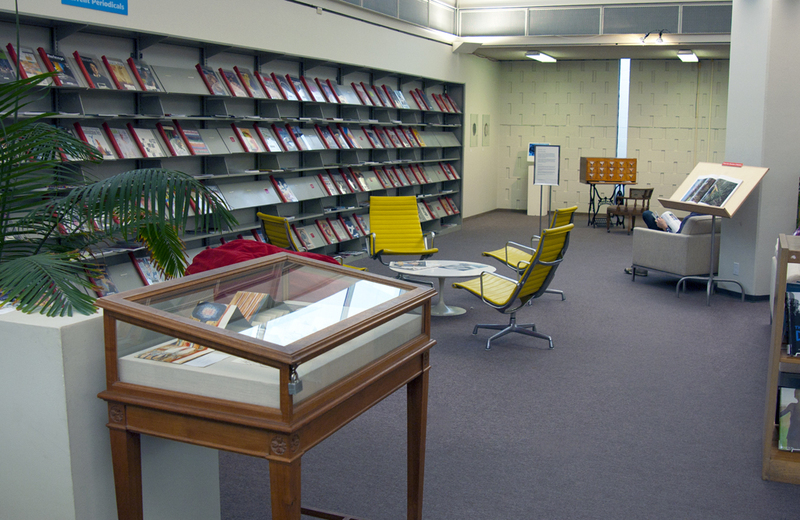 The library has two display cases dedicated to thematic displays of Artists’ Books. The themes may be related to topics or lectures on campus, coincide with student displays in other areas of the library or highlight specific aspects of the collection. The books are usually on display from two weeks to a month, and pages are changed weekly to frequently give viewers a new look. Click here to view photos of previous displays.